Day 1: Welcome to Macedonia! 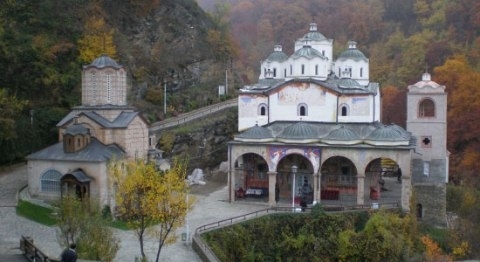 Upon arrival transfer to Osogovo monastery. 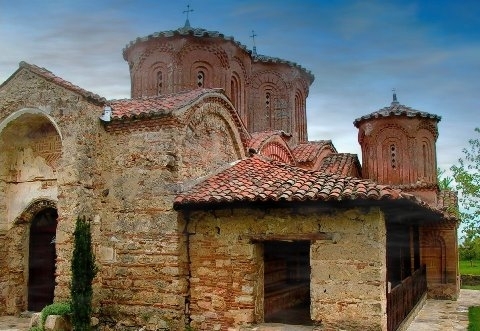 Drive towards Kratovo and visit of St.George church in village of Staro Nagorichane, town of Kratovo and Lesnovo monastery. Late afternoon drive towards Berovo Lake. Departure to Strumica after visit of the Berovo monastery and traditional local lunch. Arrival in Smolare waterfalls in the afternoon. 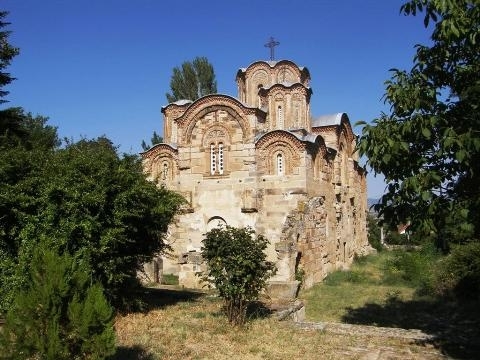 Visit of monasteries in Vodocha - St Leonitie and Veljusa - St. 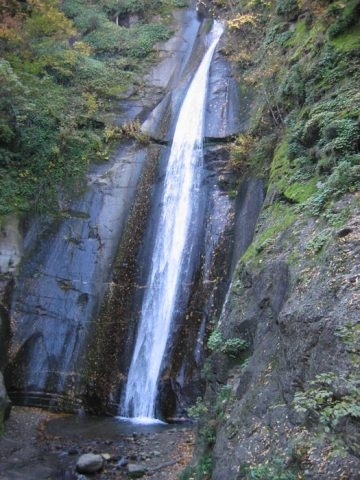 Mother of God-Eleusa near Strumica. 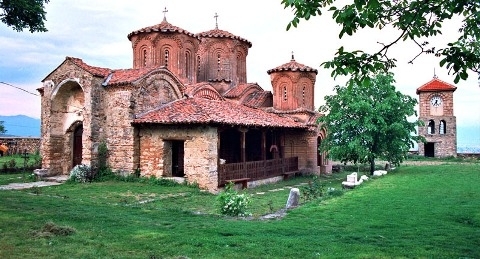 Departure to the most famous Macedonian wine region -Tikvesh. Wine tasting tour and lunch in one of the oldest wine cellars in the region.